A Google account is a very useful tool to have, giving you access to Gmail, Google Maps, Google+ and YouTube to name a few. But this account does come with one big draw back, and that is that Google tracks pretty much every action that you take from within any of their services and stores it indefinitely. By doing this Google has created a pretty accurate picture of who you are online, including every google search you have ever made and every YouTube video you have watched. While this information is mainly used for smarter advertising, by tailoring the adverts that you see to things that may interest you or that you have recently been searching for, the idea that all this information about your online life is stored in a database can be quite a scary thought. 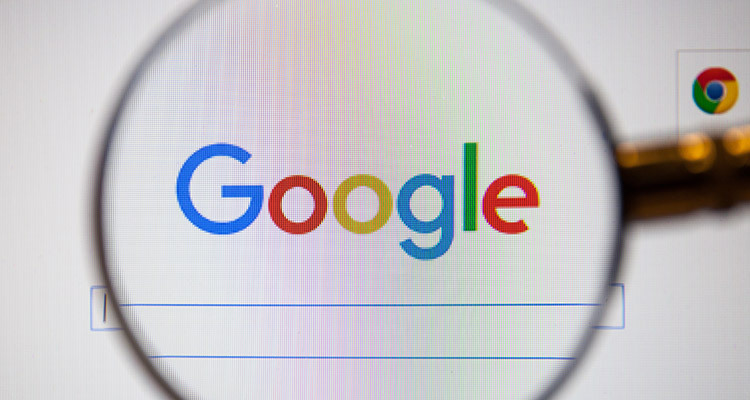 This is why recently Google has released a new website called My Activity which will allow you access to the information collected about you. By logging into My Activity you are able to review or deleted information that has been gathered and set up privacy settings to stop anything you don’t wish to be tracked in the future.